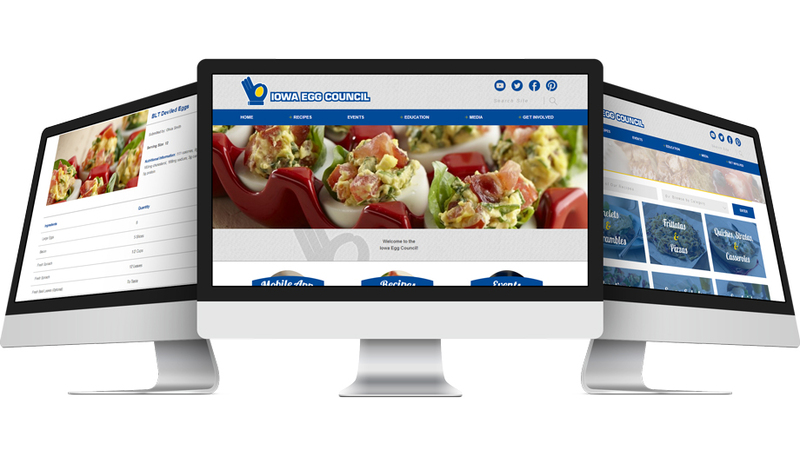 The Iowa Egg Council website was redesigned with the goal to give it a modern look and make it more user-friendly to navigate through the content. Along with implementing an easy to use content management system, Victory Enterprises designed and developed a mobile version to accompany the desktop version. This website uses many different custom plugins to allow the client to add, edit or delete content on their own.